Chicago, IL – Paul Adams has never been easy to pigeonhole. But, with over 42 million streams on Pandora, there seems to be something that is getting through to the people despite lack of label affiliation. His music is widely scoped and pushes beyond the usual boundaries. Besides music and poetry, he is also a luthier and has made instruments for a number of acclaimed musicians including Daryl Hall, members of Stevie Wonder’s band and others. 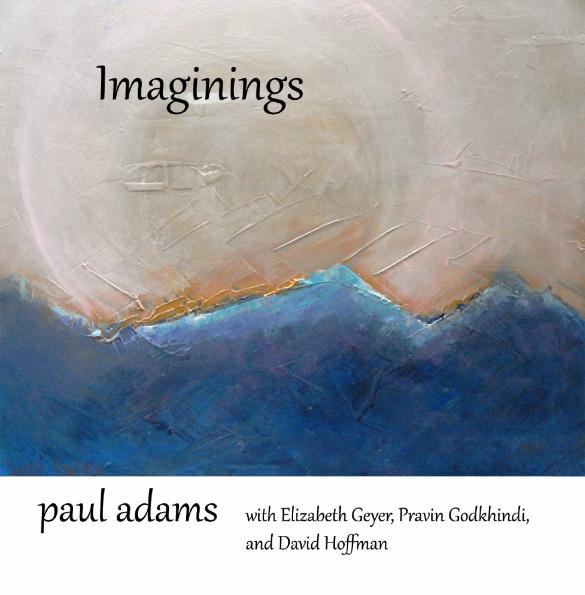 In September 2015 Adams releases his tenth album IMAGININGS, a unique eclectic blend of New Age and World music with ex Ray Charles arranger/ trumpet soloist David Hoffman, bansuri player Pravin Godkhindi from India, and Australia’s Elizabeth Geyer. The album was recorded when Elizabeth was here completing her 4th album The Bridge which he was co- producing. “The goal was to focus on feeling.”. The result is completely beyond what I expected. With Paul’s collection of exotic instruments, some of which he made himself – there is a sense of cool and movement, established and rooted in a slight sense of mysticism and humor that reflects his varied musical interests. In meeting Pravin, each expressed an interest in working with the other. It was somewhat of a risk as they met under circumstances that of course seem significant in this digital age. “I knew he had the chops, he was amazing. His playing was so beautiful and fluid. I sent him tracks and he recorded between his touring with his fusion band,” Paul explains. Upon receiving his contribution, it turned out to be beyond perfect with what Elizabeth and Paul had already done. “David Hoffman was invited over and given direction only of mood. This fusion of ideas and instruments from a wide variety of cultures worked miraculously. Dave added a slow essence of cool to the exotic direction of the album.” These elements of jazz (interestingly, although primarily a pianist here, in Australia Elizabeth was trained as a Jazz trumpet player), eastern and western Indian cultures, and influences from Paul’s background in Ethnomusicology lead to this incredible blend. Throughout his career, Paul’s albums have gathered international acclaim in many different areas such as World Fusion, New Age, Ambient, Jazz, and Native American. Adams music can be heard world wide on Satellite Networks like Sirius, Music Choice, Muzak and DMX, Pandora,as well as Terrestrial and Internet Radio. 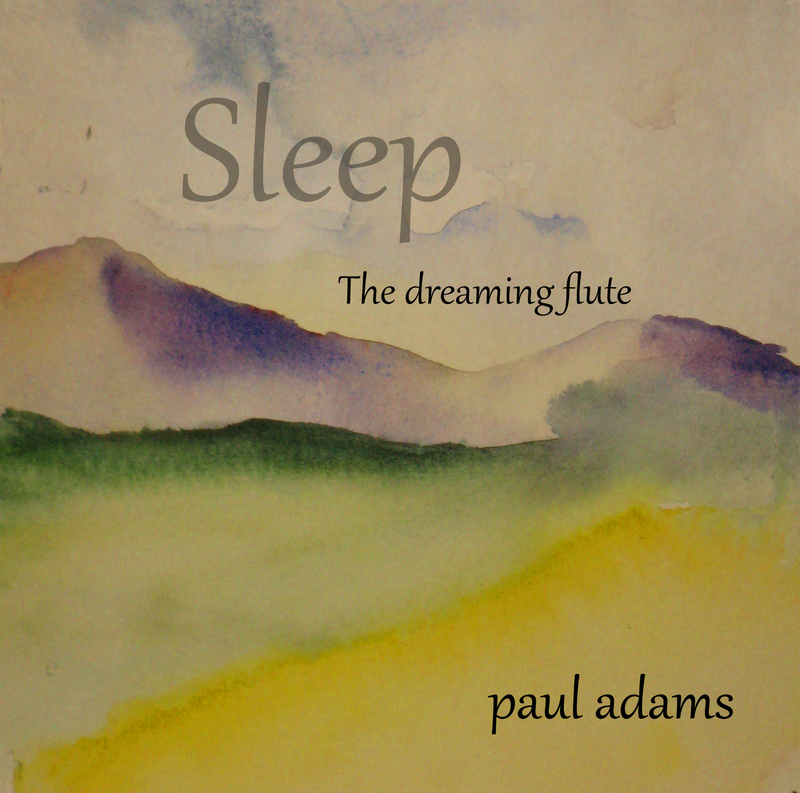 Along with this new album, Adams created a website called A PLACE OF PEACE (www.pauladams.org/aplaceofpeace) where people can go to listen to beautiful healing and enrapturing music, video’s, and read various articles and poems specifically written for those seeking accompaniment down the path of peace and health.